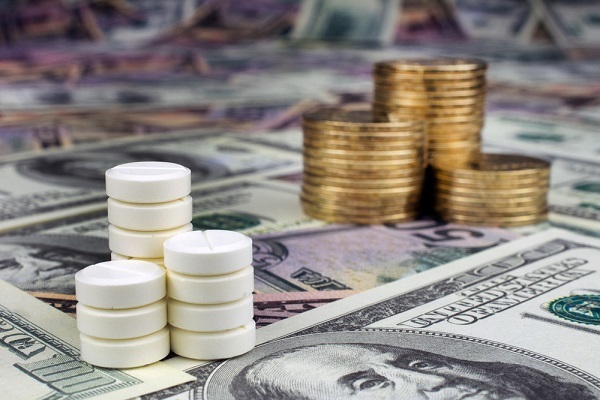 With federal officials seemingly unwilling or unable to come up with legislation to control skyrocketing drug prices, that task is increasingly moving to the states. But so is pharma muscle and money. It was expected to be a perfunctory statehouse meeting — three lobbyists and a legislator discussing a proposal to educate Louisiana doctors about the price of drugs they prescribe.